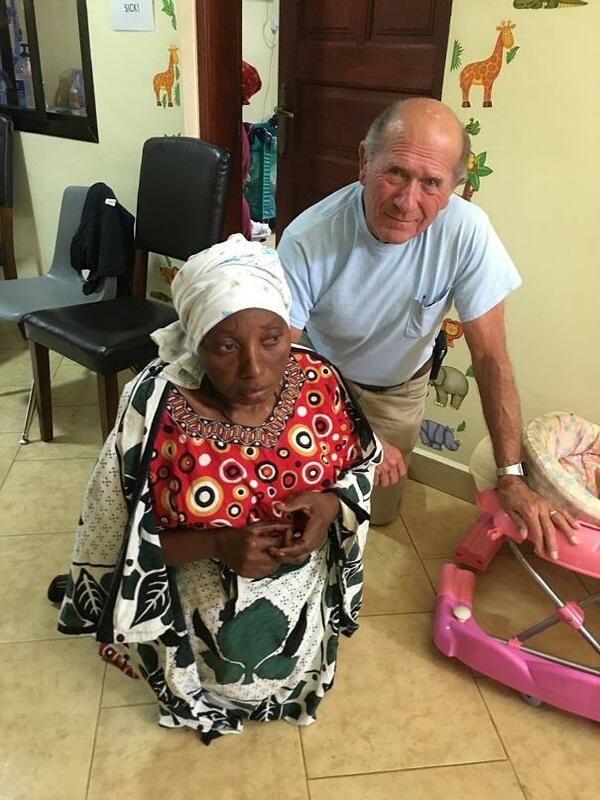 Mwajuma, pictured with Michael, is 35 years old and has walked on her knees dragging her legs since she had polio at age 12. A few weeks ago she came to Neema Village looking for help. It is shocking that people still have to deal with Polio in this day and age! Mwajuma has a 12 year old son named Juma. The father has abandoned the family. They rent a small room in Arusha, Tanzania. Orphans are easier to ignore before you know their names. They are easier to ignore before you see their faces. It is easier to pretend they’re not real before you hold them in your arms. But once you do, everything changes.